Below is the most current resource they are using. Adults are welcome to join this group any time during the year. Feel free to use the form below to express your interest in the group or contact Ricardo Valdez (rvaldez@stfrancisholland.org) in the parish office. 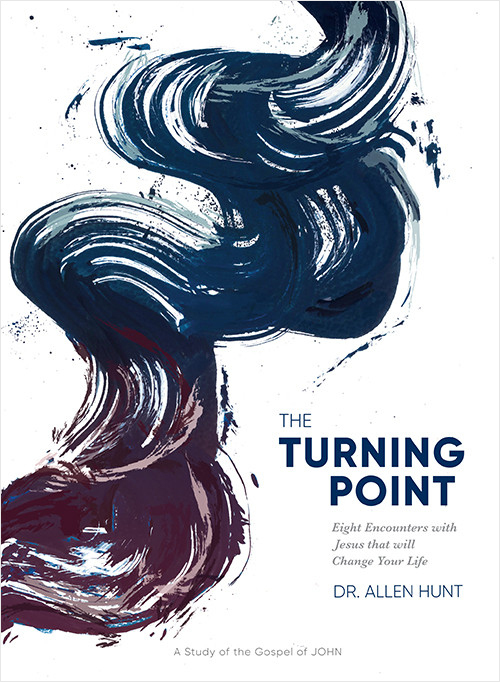 The Turning Point won’t just teach you how to understand the Bible better. Through engaging videos, a thought-provoking workbook, and an edition of the Gospel of John that reads like your favorite chapter book, this unique nine-week study will help you develop a meaningful relationship with Jesus. And it's perfect for small groups. Invite a few of your family members or friends to journey through The Turning Point with you.